The companies leverage the intern’s need of obtaining practical experience and recruit them at a very low or no cost thus making it a win-win situation for them. The interns that come into the companies bring in new ideas with them. This helps the company get a different perspective and a new dimension to think about. The companies which recruit interns consider the recruitment as a small part of the big wholesome picture. That is, they can judge the intern and later if suitable can absorb him as an employee thus reducing the risk and cost of hiring a new employee. Interns also help in branding of the company. That is, they talk about the company with their friends, family, faculty etc. thus creating the company’s image in the eyes of the public. The technical skills of interns help companies to make use of the social media and every other latest technology available in the market to promote their goods and services. 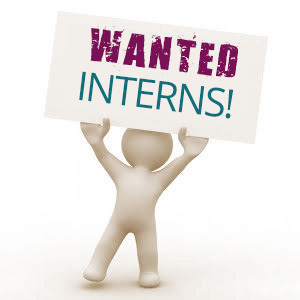 All the above mentioned advantages of recruiting the interns eventually go towards enhancing the growth of the company. Thus, these days the HR consultancy firms in Mumbai focuses on providing interns to companies in order to enhance the business requirements.